Healing is the aim of the repositioning and fixation of fractures. The technology underpinning fracture treatment has undoubtedly improved in recent times. However, various functional defects exist in surgical repositioning, internal/external fixation, and static healing. Osteopathy in traditional Mongolian medicine does not: exacerbate trauma; harm the periosteum; damage the blood circulation. It therefore has the advantage of natural healing without scarring. 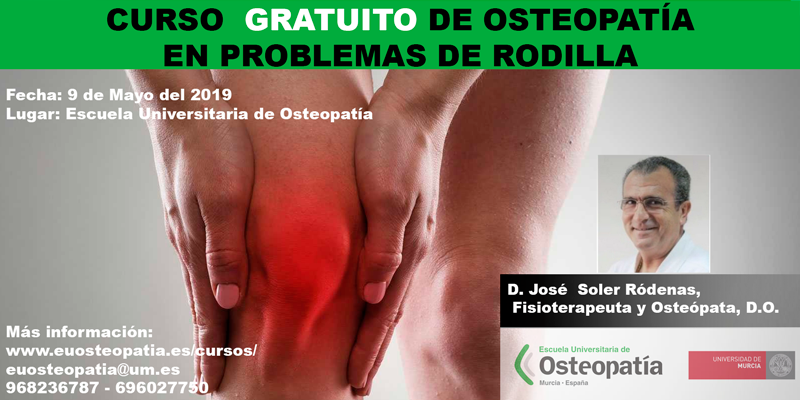 Therefore, against a background of suboptimal therapies for fractures, osteopathy in TMM provides a new exploration for the treatment of fractures.